See What Specials We Are Currently Offering! New low sensitivity in-office GLO whitening offer. Call us at (239) 454-1150 for more details! $1000 off a new comprehensive Invisalign procedure! Limited Time Invisalign® Special Ending April 30! No brackets. No wires. No interruptions. Invisalign® Clear Aligners. 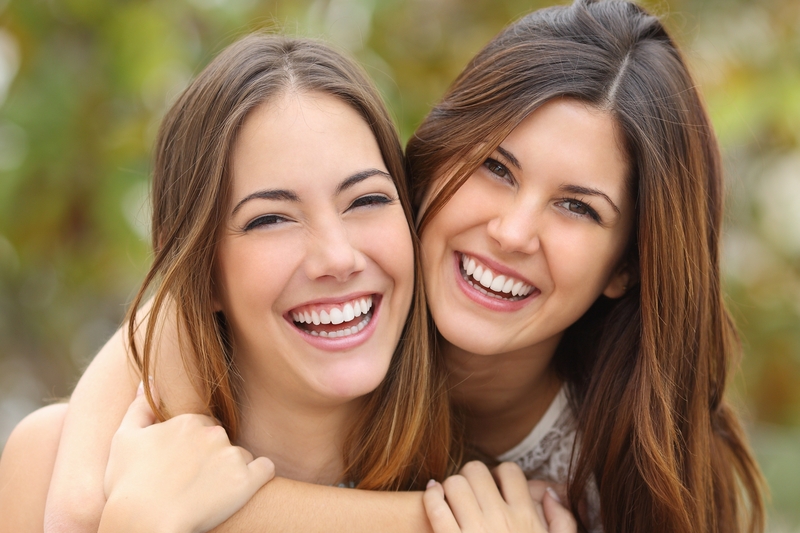 Why choose Invisalign® over braces, learn more! $1000 off a new comprehensive Invisalign® procedure! Free consultation! Call us at (239) 454-1150 to take advantage of this special offer. *For new patients that do not have dental insurance. Savings valued at $128. Savings is based on an Intraoral full mouth series (D0210) or Panoramic xray (D0330). Discounts cannot be combined with other offers or dental discount plans. Mention that you saw this add when scheduling to receive the discount. Estimated cost of new patient appointment including a healthy mouth cleaning is $175 (this price includes the savings of $128). New patient appointment includes full mouth series or xrays (D0210), comprehensive examination (D0150) and a healthy mouth cleaning (D1110). Payment for Invisalign treatment must be paid in full by 02/28/2018 for the discounted price. Only applies to full cases, no express cases. Additional limitations apply if Care Credit is used. How do you sleep at night? Do you snore? Are you overly tired during the day? Do you already have a CPAP machine, but dislike using it? Did you know there are CPAP alternatives that are paid for by your health insurance? Call our office today for a FREE sleep health consult (239) 454-1150. Want a Beautiful Straight Smile in Just 6 Months?